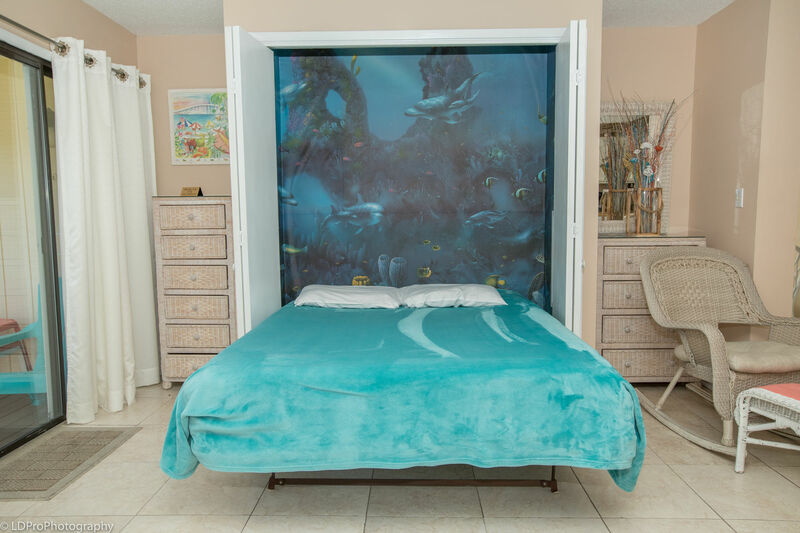 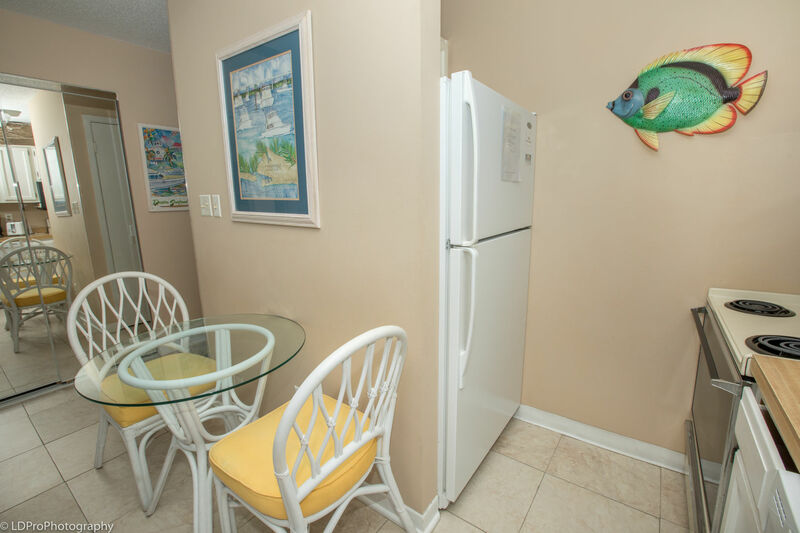 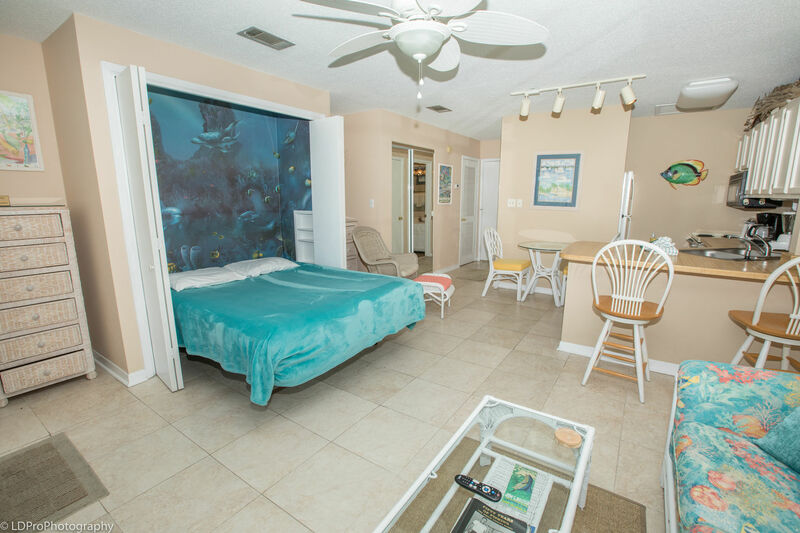 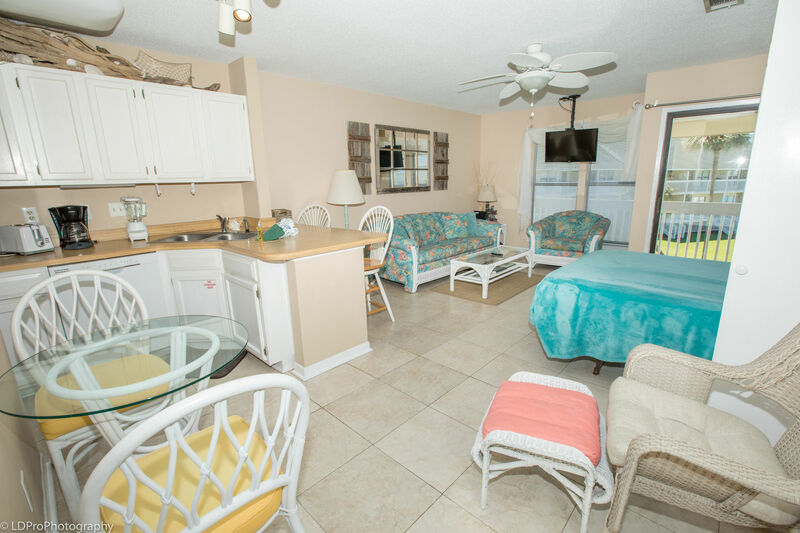 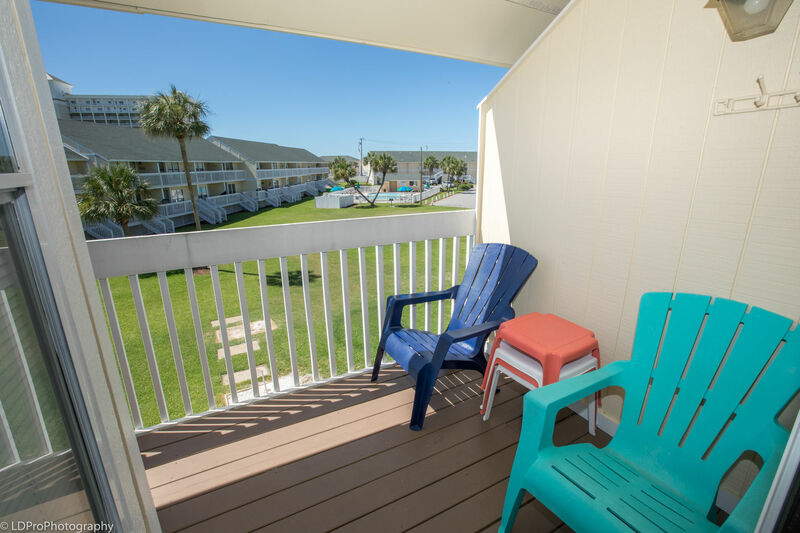 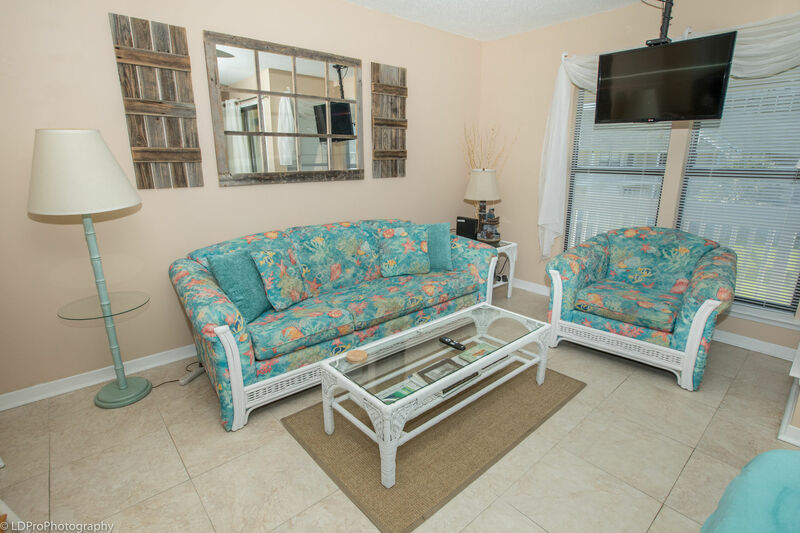 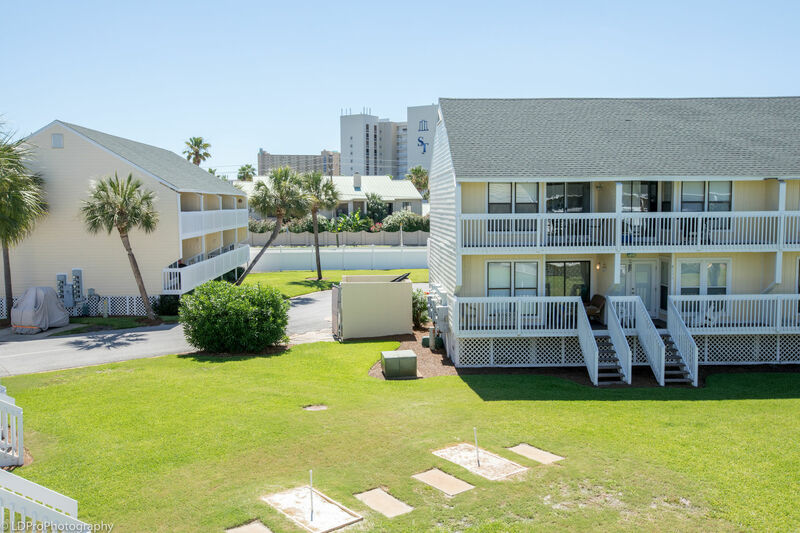 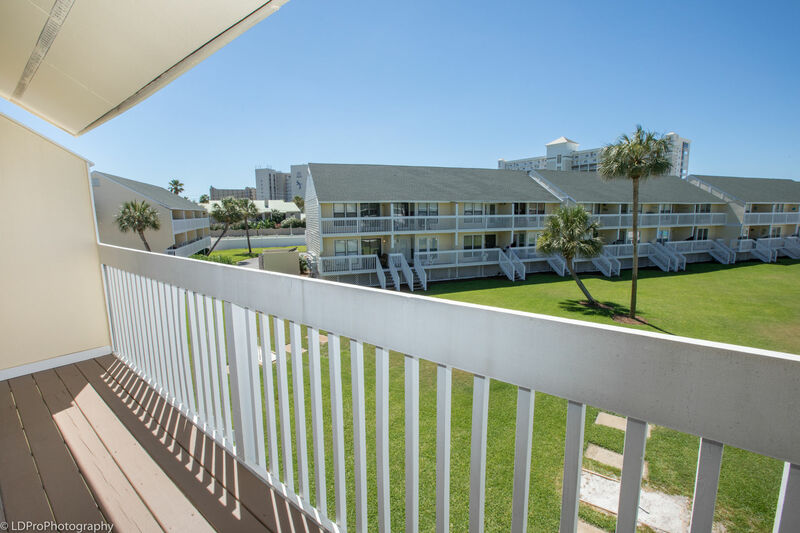 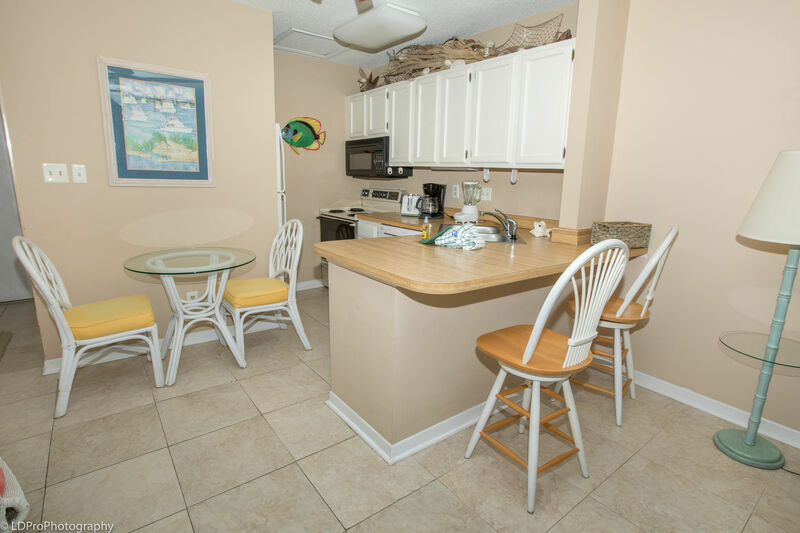 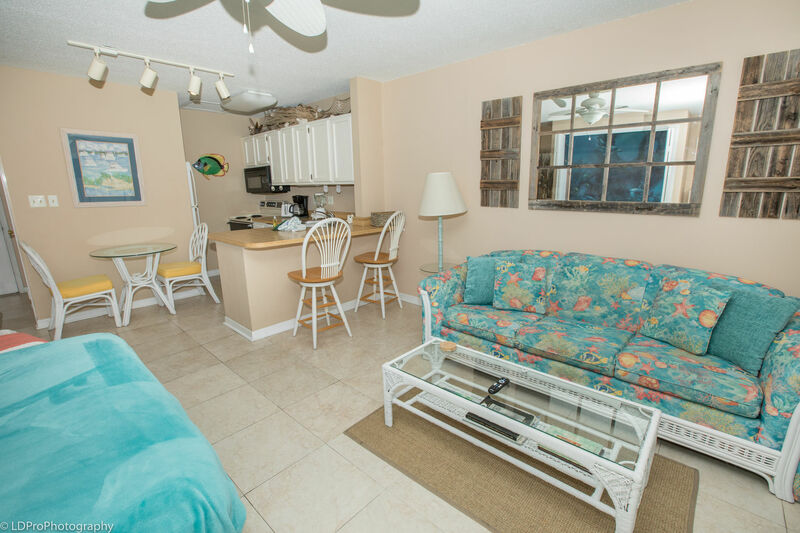 Sandpiper Cove 8236 - Holiday Isle Properties, Inc.
You'll love this professionally decorated condo on the second floor .The interior is an airy living/dining/kitchen area with a sleeper queen sofa and pull down queen Murphy bed. 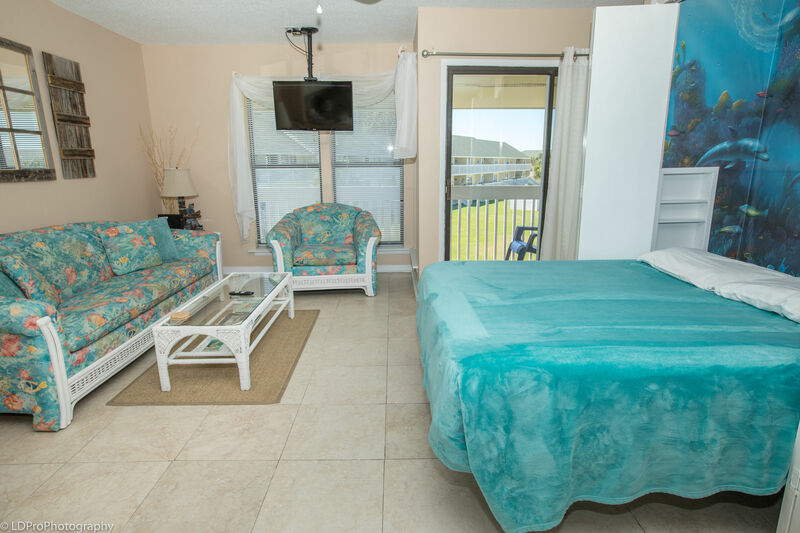 Glass sliding doors open to your private balcony with tables and chairs, perfect for sipping your morning coffee or enjoying the fresh ocean breezes while counting the stars. 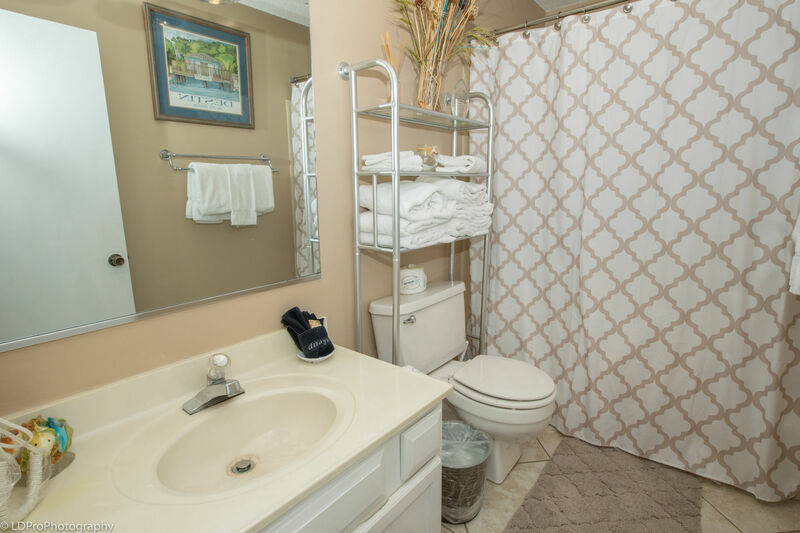 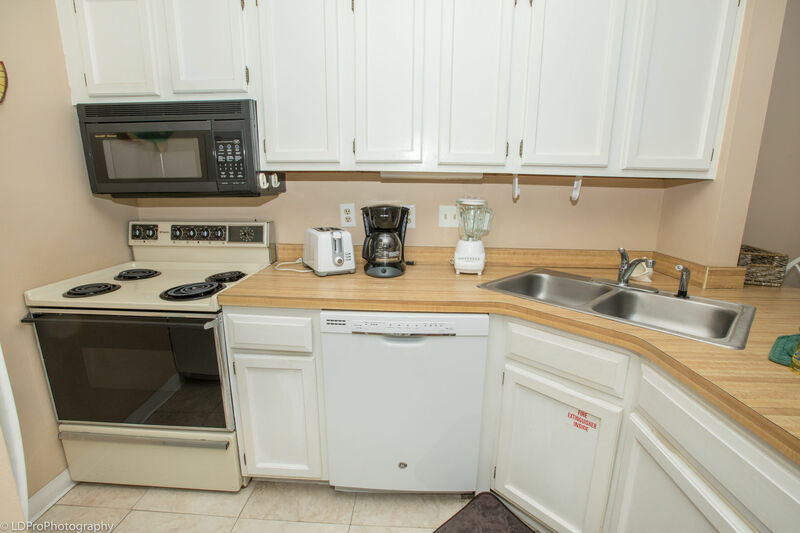 Complete furnishings include all your linens and this well furnished unit offers a wide range of amenities including premium cable TV, DVD player, telephone (free local calls), iron and ironing board, and hair dryer. 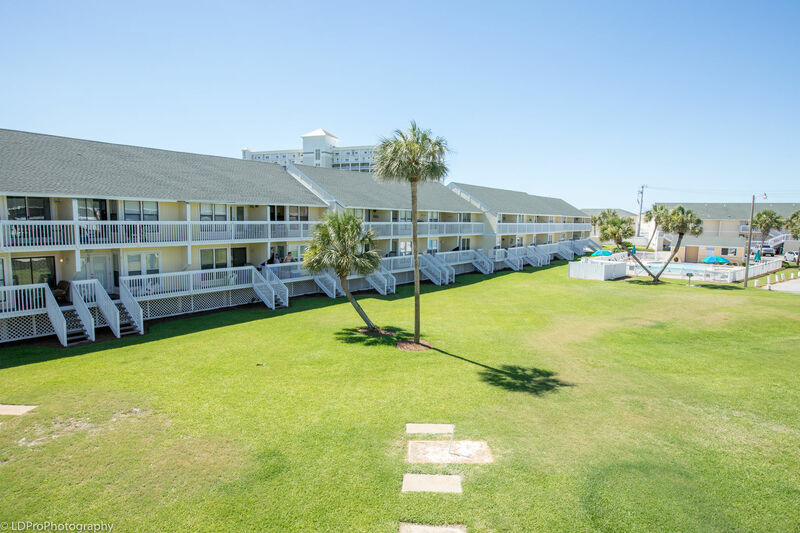 Bring your laptop! 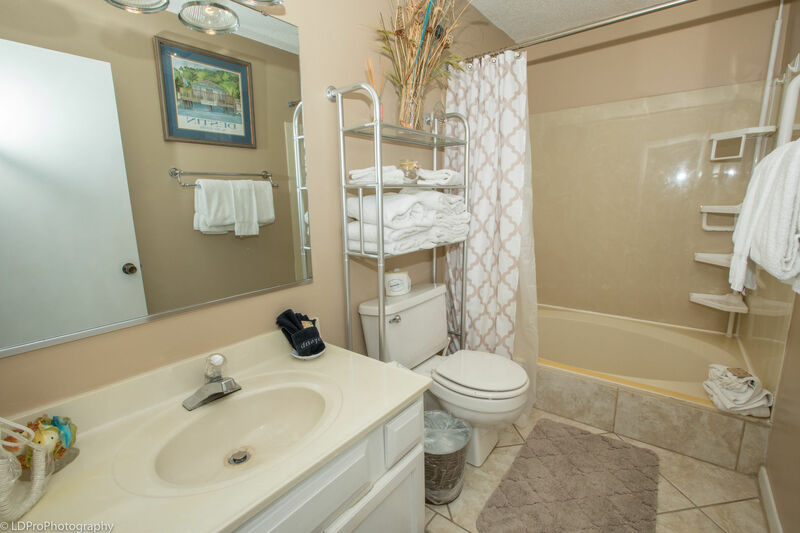 Experience an unexpected touch like hiding away from the world as you take a long soak in the oversized garden tub. 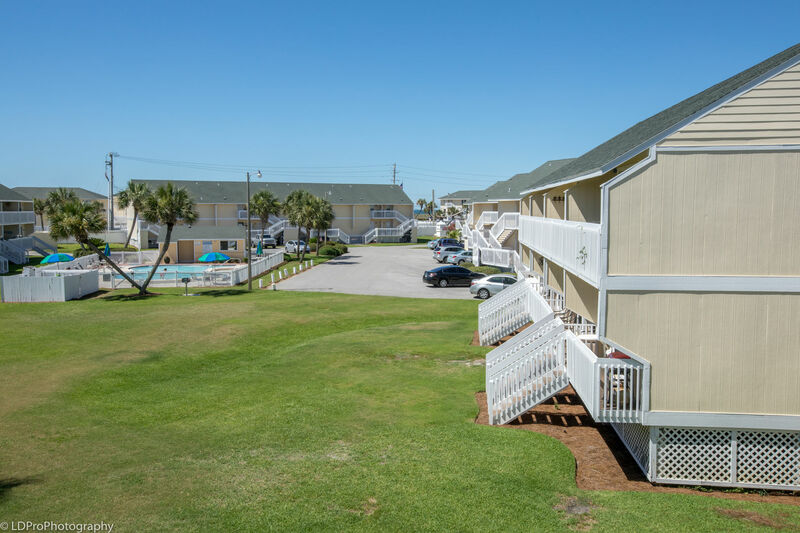 Boat docks can be rented for an additional fee.